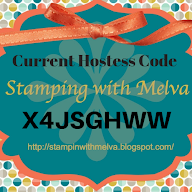 Stamp with Melva: Stampin' Up! 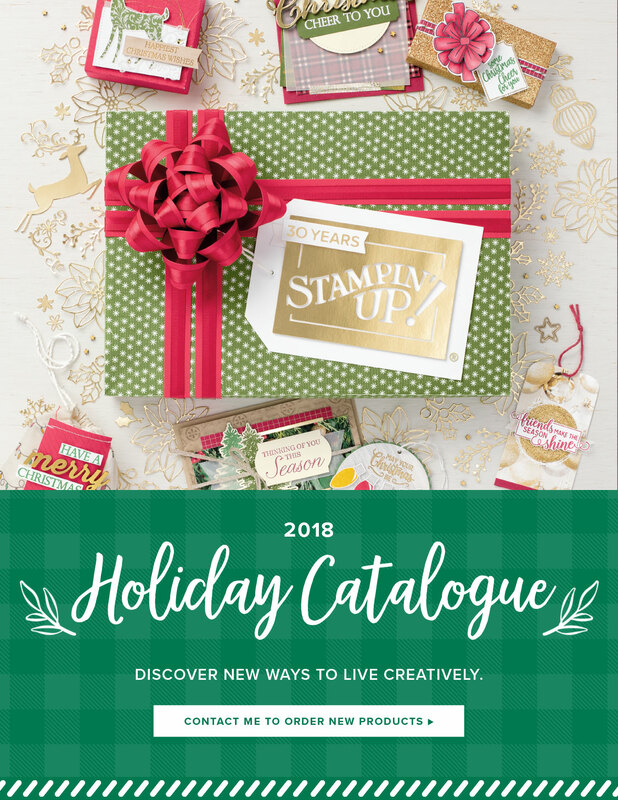 Holiday Catalogue is finally here! 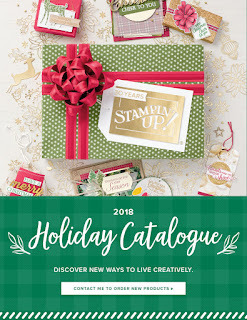 It's finally the day when the Holiday Catalogue is available! 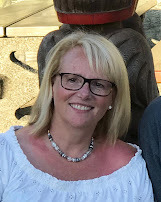 I'm so excited to share it with you - I can't believe the amazing number of new products that are just perfect for the upcoming holiday season! I hope you'll be as excited as I am! Check out this video of some of the amazing new products. If you live in Canada and haven't received your catalogue yet, please email me or leave a comment and I'll get one to you. Here is a PDF version of the catalogue or you can also check out the catalogue online. 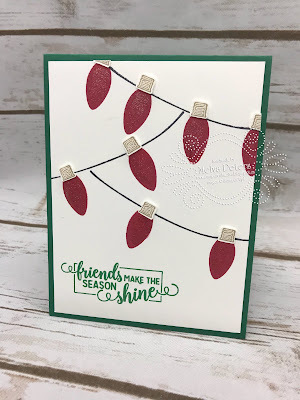 Here's a card I made using the Making Christmas Bright stamp set and coordinating Christmas Bulb Builder Punch. I'm holding my Holiday Catalogue Launch Party on September 15th from 1-4pm. If you're in the Ladysmith area, feel free to drop by and pick up your catalogue and check out the new products. There will be refreshments, prizes and a make and take. If you don't live in the Ladysmith area or can't make it on September 15th, let me know and I'll mail you a catalogue. If you place a qualifying order Online using the Host Code TTBTWXUX between September 5th and September 16th, I'll send you the Make and Take card and the give away and you’ll be entered in Door Prize Give Away!